HURRY UP!! There is a big promotion for drilling rigs as the plant will be relocated at the end of year. QUANTITIES LIMITED(ONE SET EACH MODEL). Please do not hesitate to contact us to get the latest price ASAP. 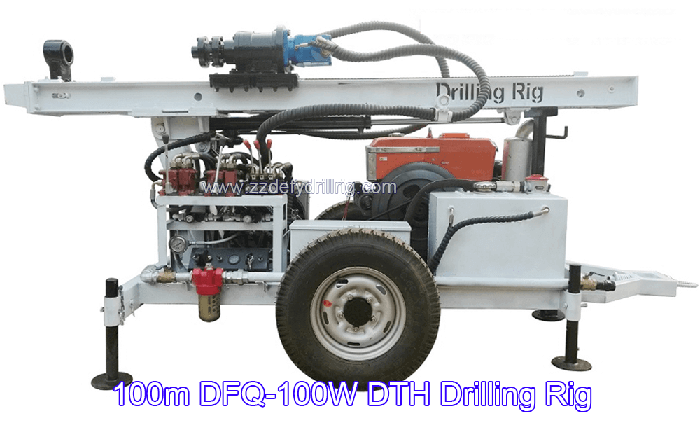 DFQ-100W drilling rig can drill to 100m with DTH drilling tools on hard rock. It can drill with mud pump and air compressor. 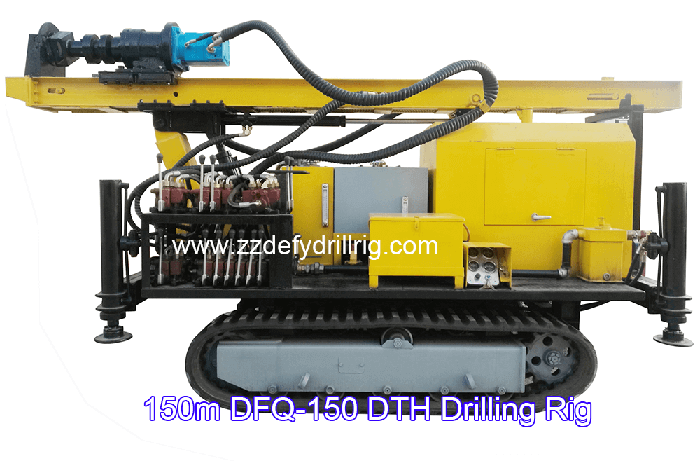 DFQ-150 drilling rig can drill to 150m with DTH drilling tools on hard rock. It can drill with mud pump and air compressor. 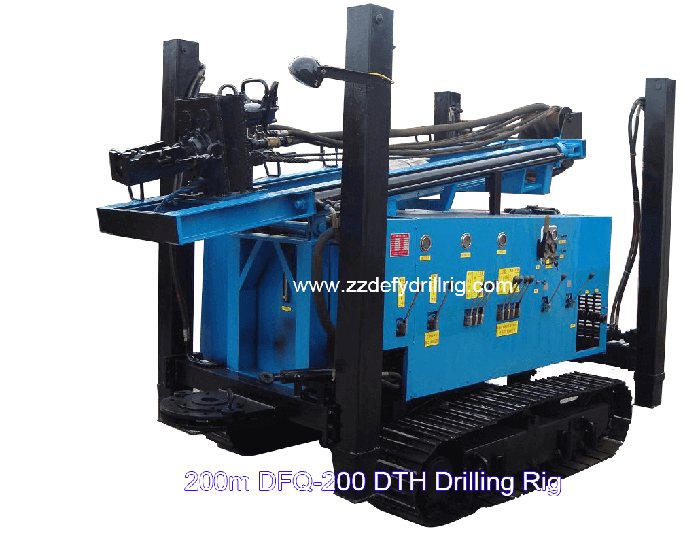 DFQ-200 drilling rig can drill to 200m with DTH drilling tools on hard rock. It can drill with mud pump and air compressor. 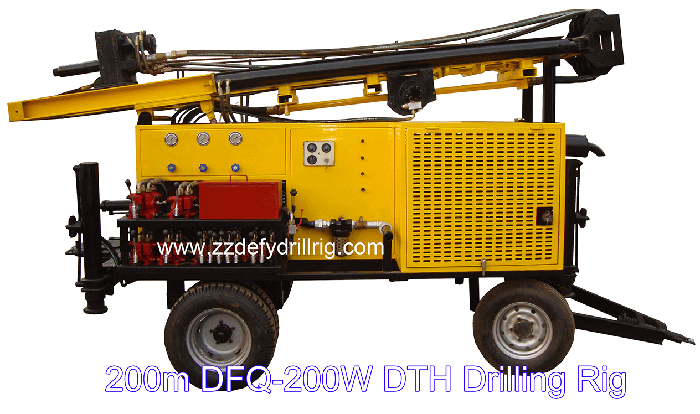 DFQ-200W drilling rig can drill to 200m with DTH drilling tools on hard rock. 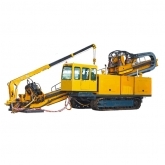 It can drill with mud pump and air compressor. 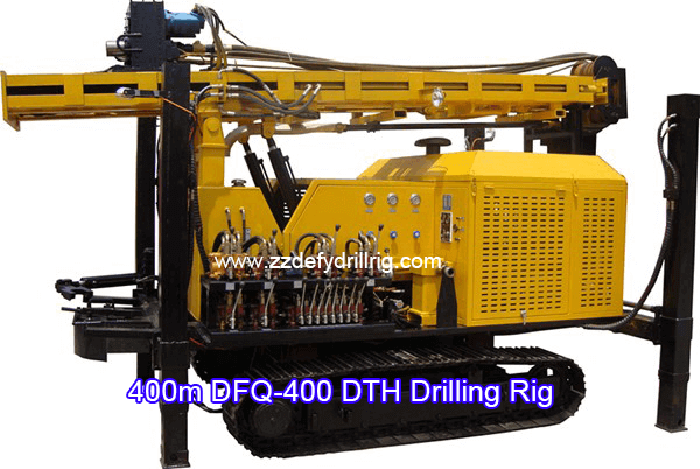 DFQ-400 drilling rig can drill to 400m with DTH drilling tools on hard rock. 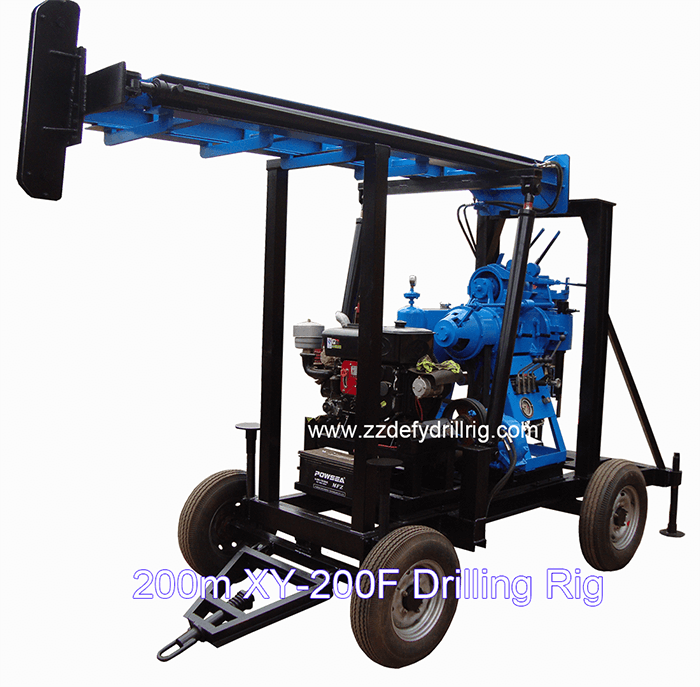 It can drill with mud pump and air compressor. 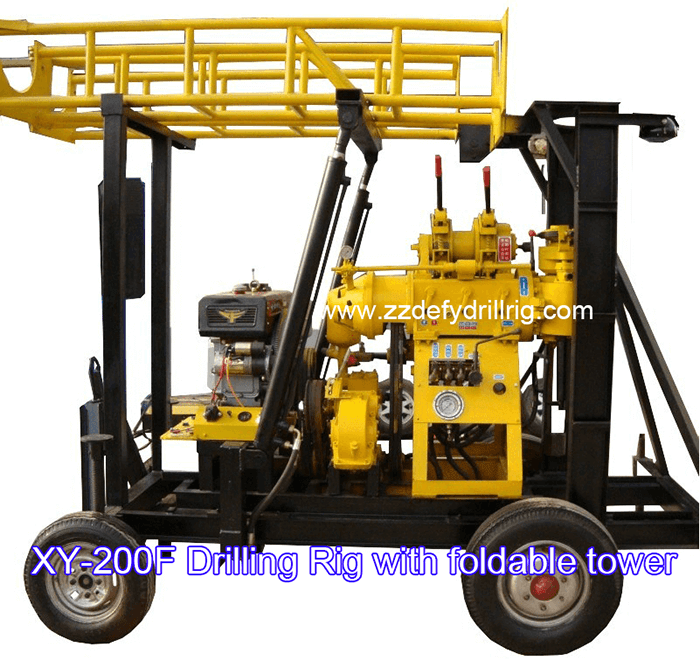 XY-200F drilling rig with foldable tower can drill to 200m for water drilling, coring etc. projects. 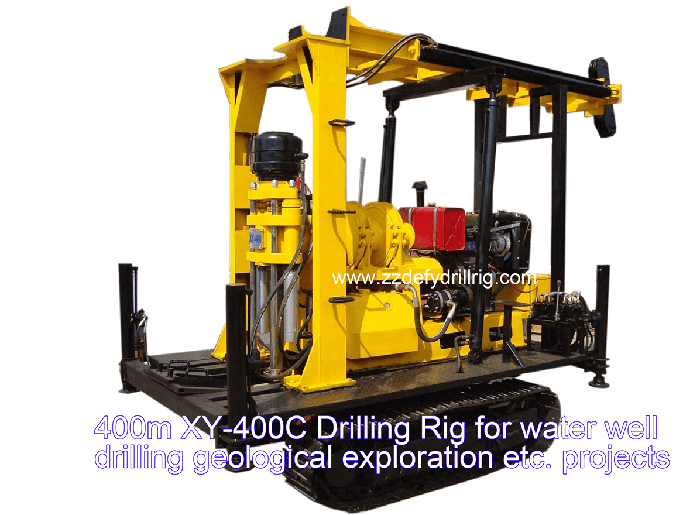 XY-200F drilling rig with telescope tower can drill to 200m for water drilling, coring etc. projects. 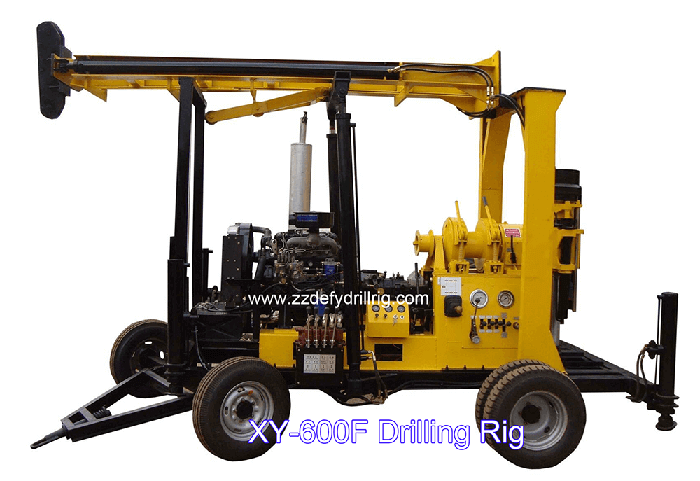 XY-600F drilling rig can drill up to 600m for water well drilling, geological exploration etc. projects.